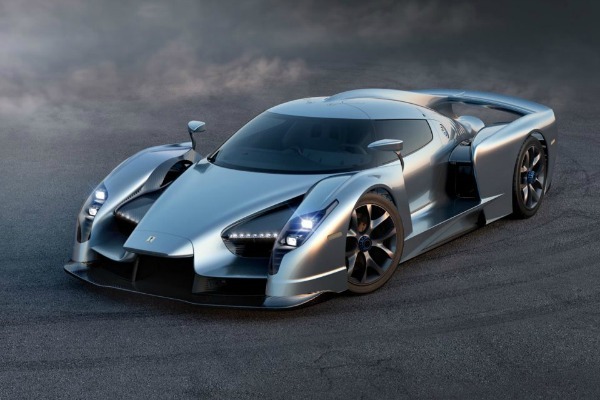 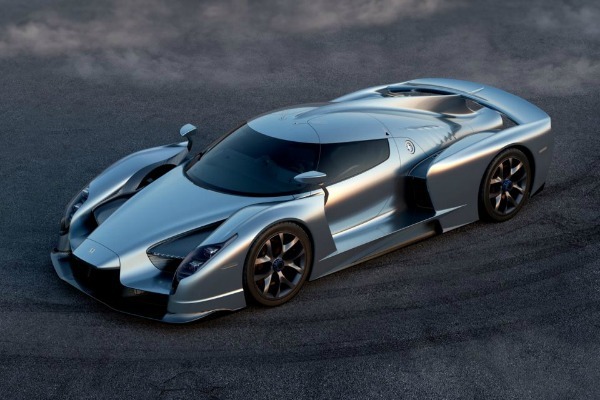 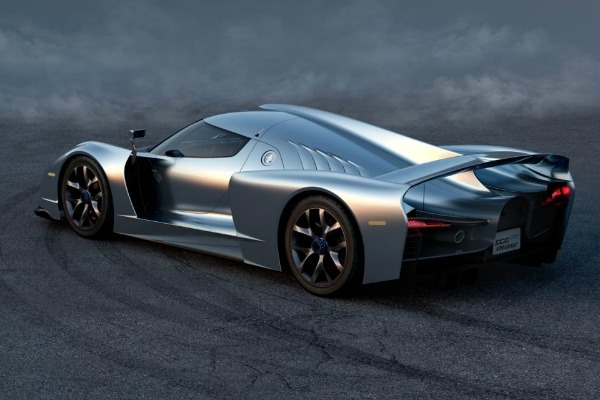 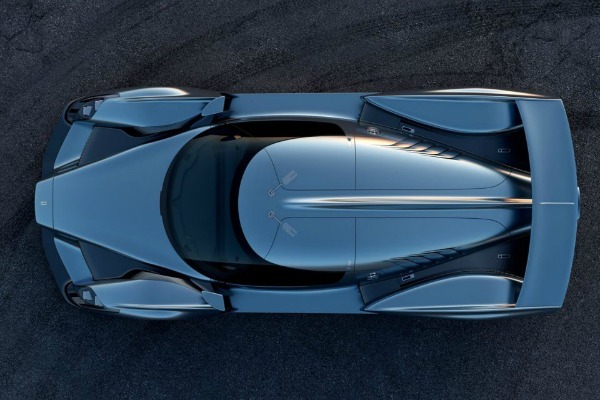 What you now have the opportunity to see in our gallery is the SCG 003S variant, which will debut at the next Geneva Motor Show, where it plans to gain the title of the fastest car of the world. 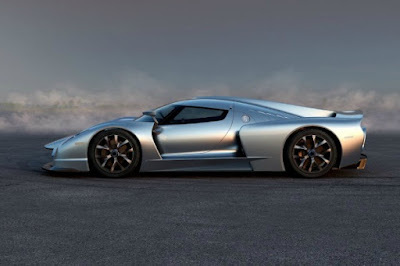 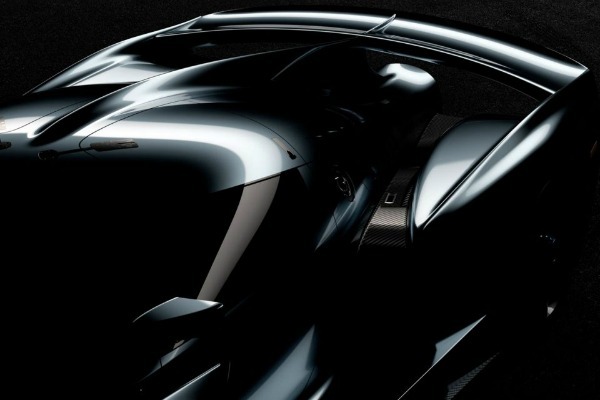 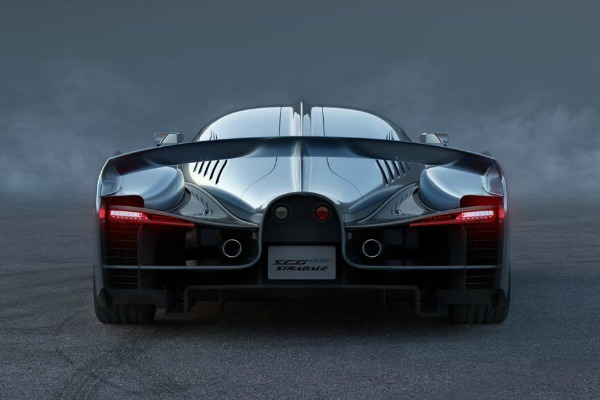 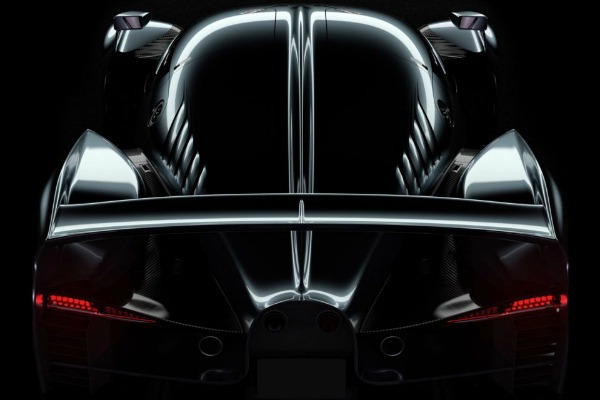 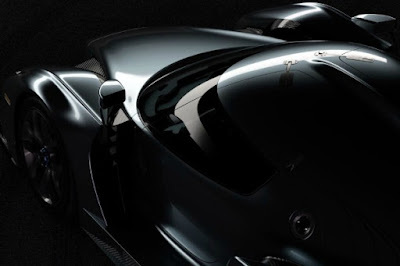 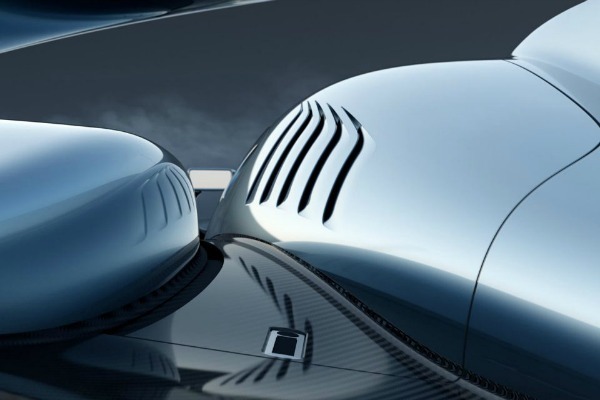 Italians Scuderia Cameron Glickenhaus (SCG), decided to tease us a little with the help of a few pictures of upcoming innovations, and there is little to say that we are impressed. Based on the car that won the 24-hour race on the Nurburgring, this beauty reminds us of retro Italian racing culture, and that is why it is hand-made in Italy by Manifattura Automobili Torino. As you can see, carbon is the main material used for its construction, which is hidden 4.4-liter turbocharged engine, which will have 750 horsepower. As a result, this model will have a top speed of 350 kilometers per hour, and from zero to one hundred in just three seconds. 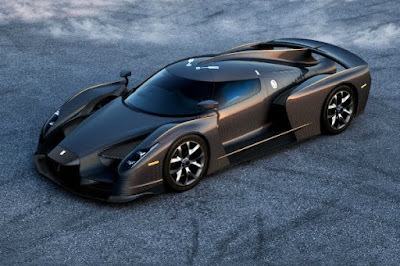 What is even more impressive is the fact that this model has a high advanced technology aerodynamics. We are not surprised by the desire of the company to present a car born from the ashes, but we are sure will be a very desirable collector's item. 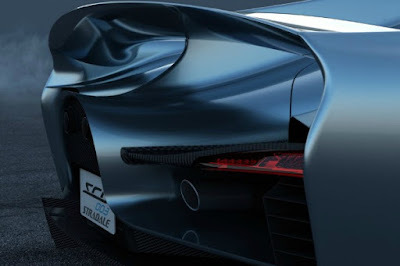 As can be expected from such gems auto industry, the level of personalization and customization will be extremely high, and will be produced in very, very limited edition.